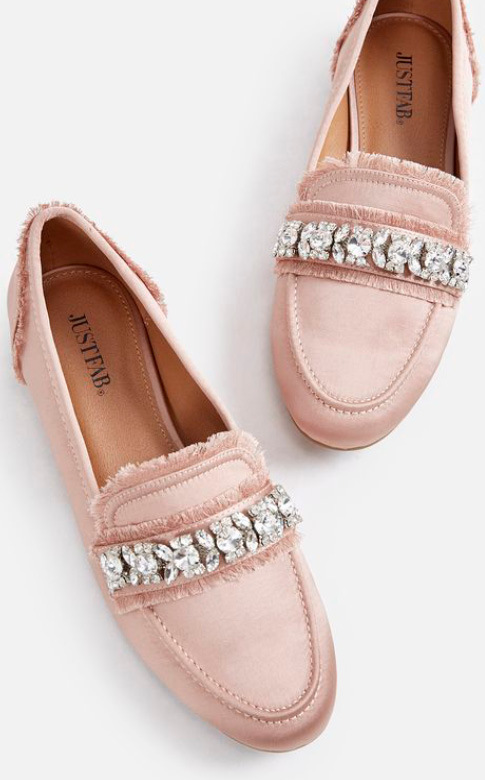 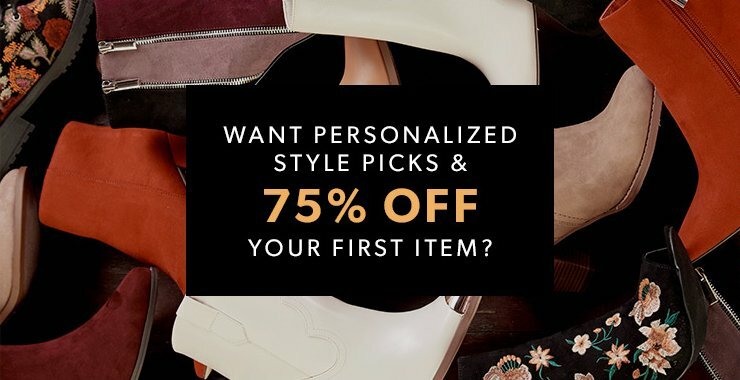 Trendy & Cute Womens Flats Shoes - Shop Online With JustFab! 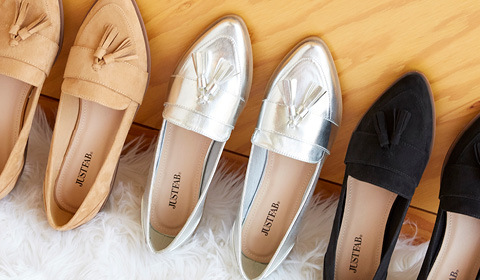 Stay comfy and stylish 365 in versatile flats that'll take you from AM to PM. 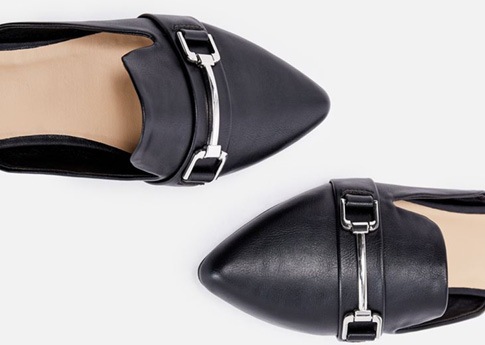 Easy-to-pair flat shoes that'll complement your favorite looks with a maximum style, minimal effort approach!